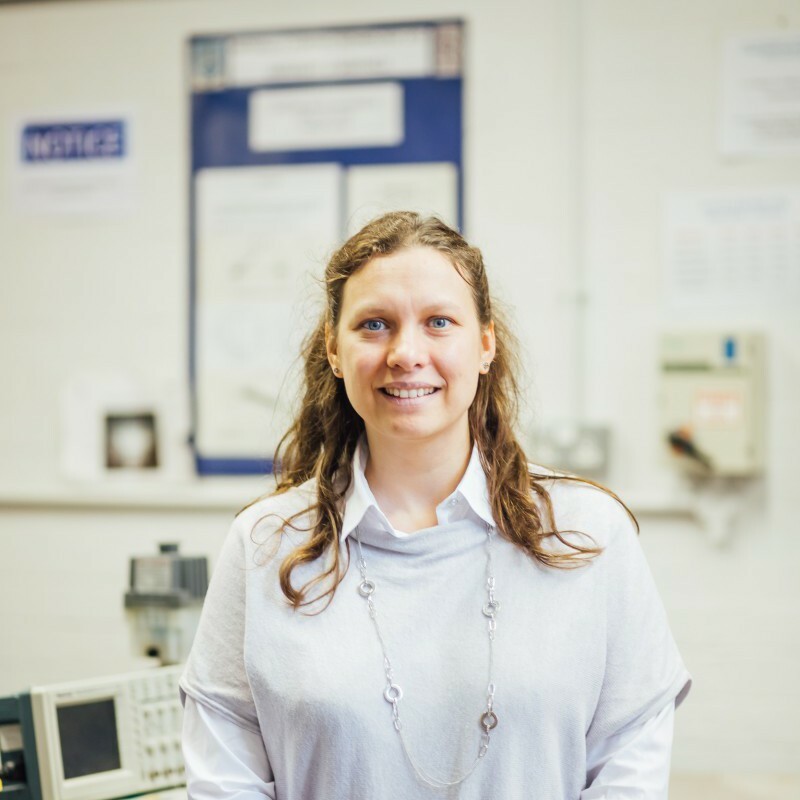 Inna's research interests are in the modelling of solid and bio-materials. Her work is mostly computational. Her research can be described as "understanding, controlling and optimising the behaviour of a structure by understanding, controlling and optimising its micro-structure". Inna's especial interest is in “uncertainty” and in introducing this uncertainty to modelling methodologies.